Crystal was born and raised on a cattle ranch in Idaho and today spends her free time living a similar country life married to her high school sweetheart and raising their two children. Whether riding horses with her daughter or playing sports with her son, Crystal finds time to have it all. Some of her favorite Idaho activities are camping, fishing, hiking, and horseback riding. The vast offerings of Idaho’s great outdoors are major reasons she has lived in this great state her entire life—she is living the Idaho Dream and she wants the same for you. When working with Crystal, you will see that her authentic small-town charm and values contribute to her process whether you are buying or selling your home. But don’t let her rural upbringing fool you—with more than 10 years of real estate experience in the exponentially growing Treasure Valley real estate market, she brings experience and knowledge to every type of real estate transaction. Known for her strong negotiating skills, she takes tremendous enjoyment from helping her clients whether they are buying or selling a home in Idaho’s housing market. Whether you are planning to relocate to Idaho or you already live in this beautiful state and your needing to sell—you deserve to live in a home that perfectly resonates with your lifestyle. 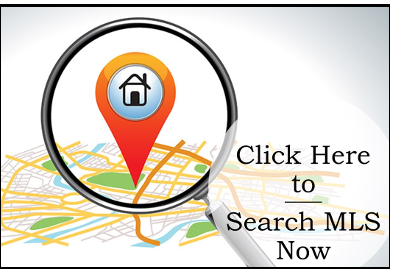 The important process of finding your dream home and possibly selling your current home becomes a manageable task when working with a housing market expert. Crystal truly loves the challenge that comes with making real estate dreams come true. When you need an experienced agent to pay extra attention to the important details that will definitely impact your future, Crystal Robinson can help! Call Crystal Robinson today and let her help you find your Idaho Dream Home—Your Home, Your Dream!